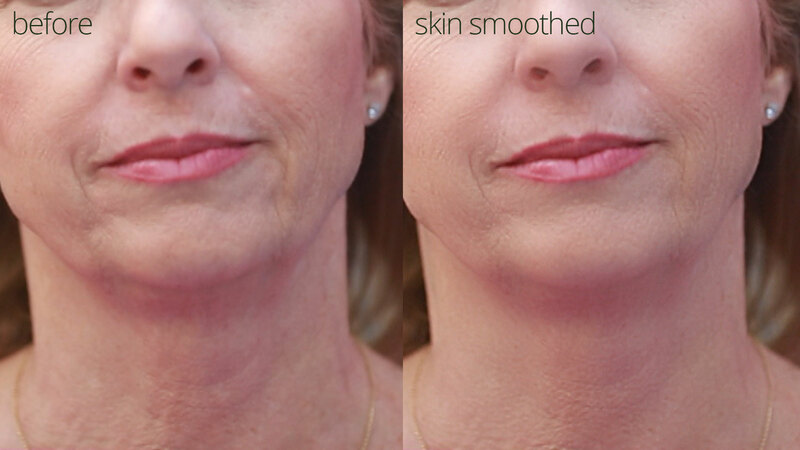 Most simple skin smoothing methods have the problem that they eliminate all the skin details. 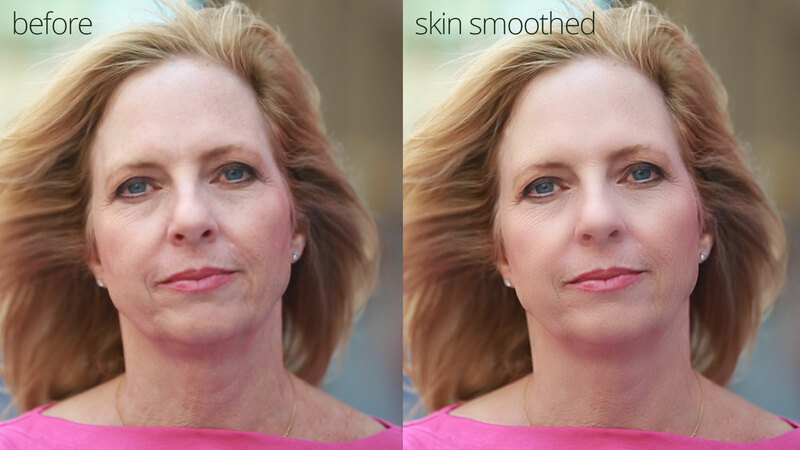 Skin Retouch offers an easy and powerful solution to avoid this: Blur the skin but preserve the details! 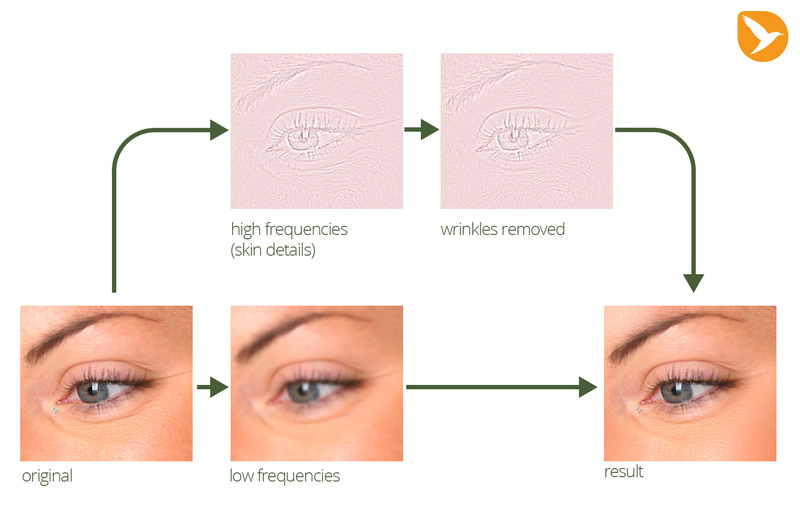 Skin Retouch is also useful for wrinkle removal and other beauty retouch tasks. 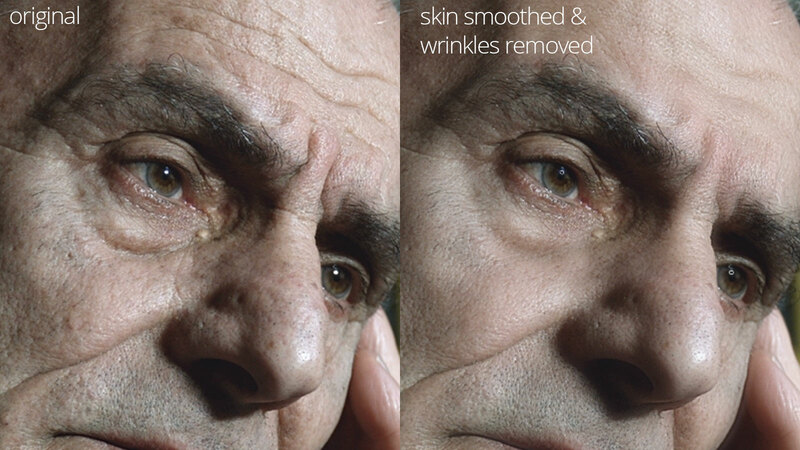 Skin Retouch uses a technique with the scary name frequency separation which is commonly used for beauty retouch in Photoshop. Skin Retouch brings this technique to After Effects as a one click action. Its main application is to smooth the skin while preserving the details. 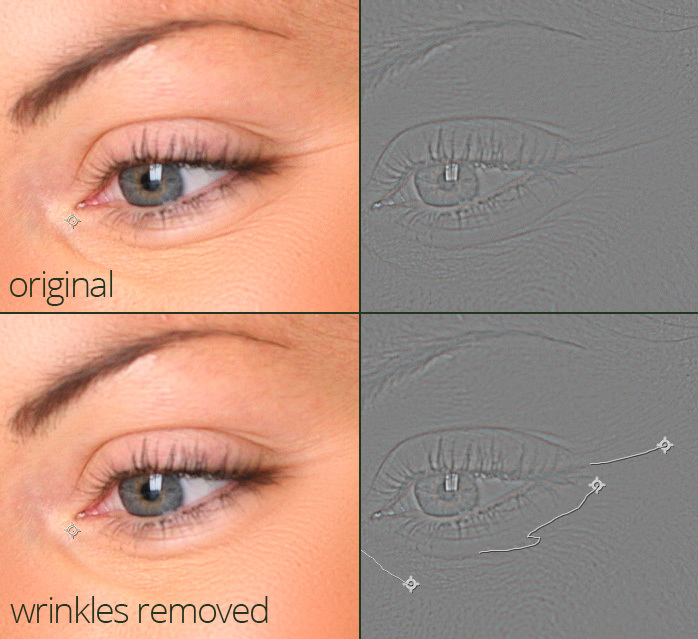 But it is also useful for removing wrinkles and doing other beauty retouch work. Instead of blurring the entire image (which would destroy all skin details), we only blur the low frequencies. 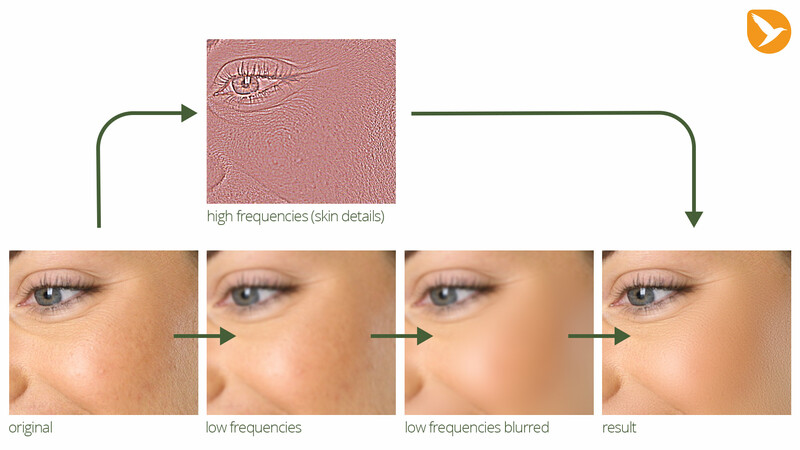 Finally, the blurred low frequencies are combined again with the skin details to obtain the end result. A great aspect of frequency separation is that it is not limited to blurring - The high and low frequencies are normal After Effects layers and you can modify them however you like! Want to remove some wrinkles? Instead of using the clone stamp tool on the original footage, just use the clone stamp tool on the skin details layer. This way you only remove what you really want to remove and keep skin tone, shadows and everything else untouched. 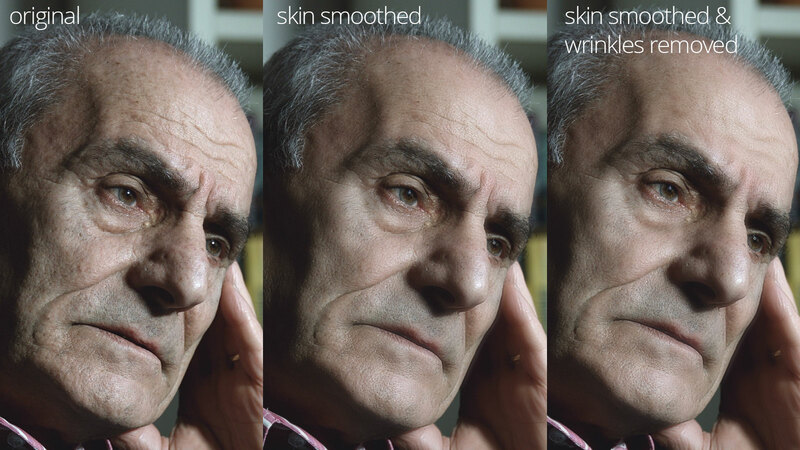 Wrinkles can easily be painted out with the clone stamp tool. the skin tone, shadows and everything else is preserved. The mamoworld team wants to say thank you to you all - the great After Effects community! Thanks to all of you, we can do the job we love and develop products that we are excited about. To show our appreciation, Skin Retouch is available for free. If you want to support our work, of course you can still donate something for Beauty Retouch or buy some of our other products.